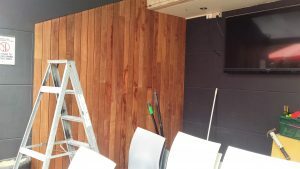 Hi guys, this week was down to Sydney for an artificial Ivy wall. The Collector Hotel Parramatta artificial Ivy wall is situated outside undercover for the patrons who wish to sit outdoors. The owners wanted to soften the street feel by adding a little greenery. 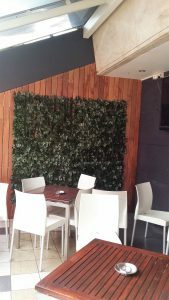 After fitting over 45mts of artificial Ivy to the gaming room indoors, we added this feature artificial Ivy wall. Artificial Ivy walls make great privacy screens as well and are very easily maintained. These privacy screens can be made to suit or they can be purchased on a flexible but sturdy roll. 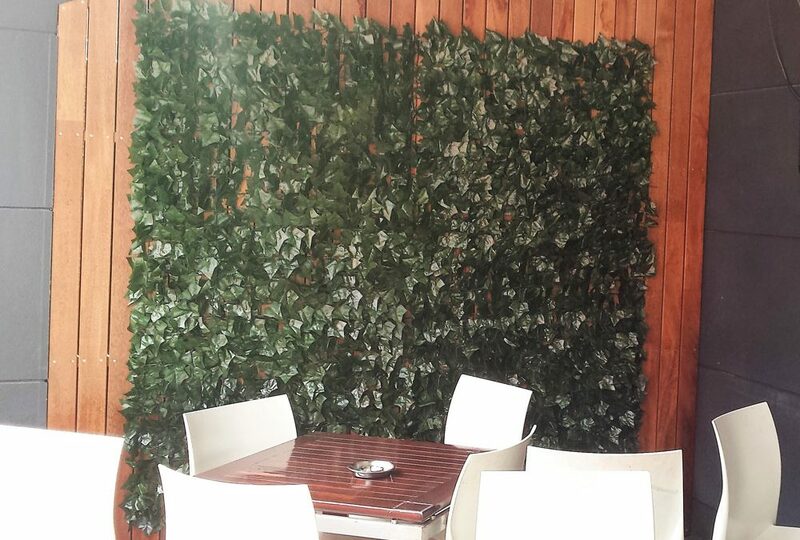 Each artificial Ivy screen roll measures 3mt x 1mt and is easily fixed to your existing wall or fence frame. 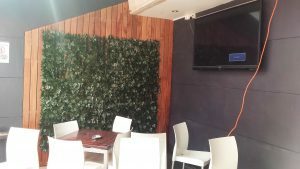 Feel free to call us today and talk about an artificial Ivy screen to suit your needs.